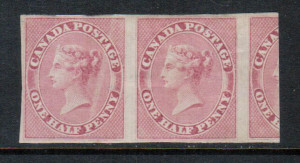 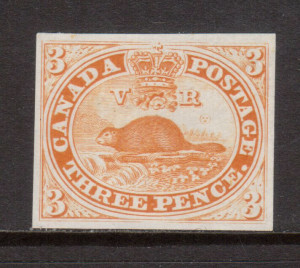 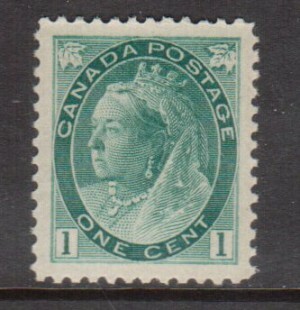 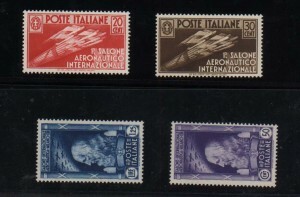 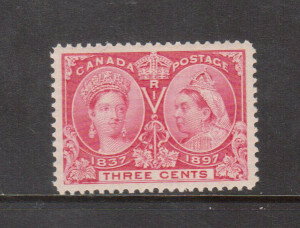 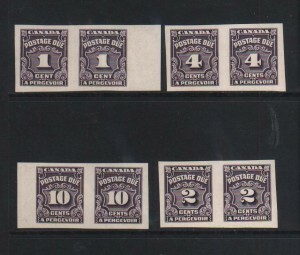 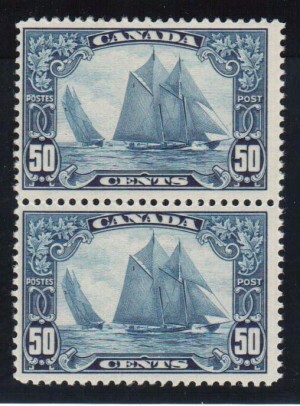 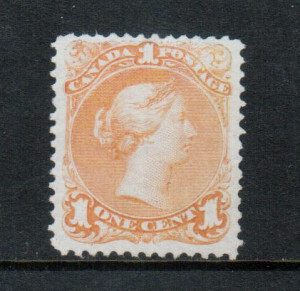 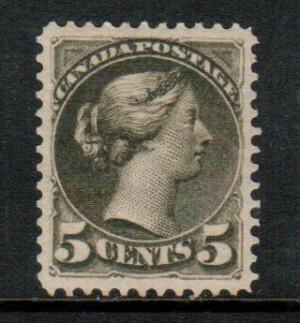 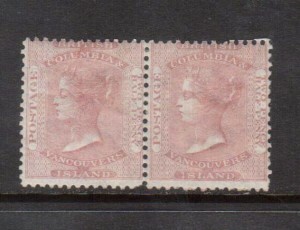 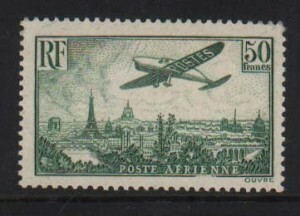 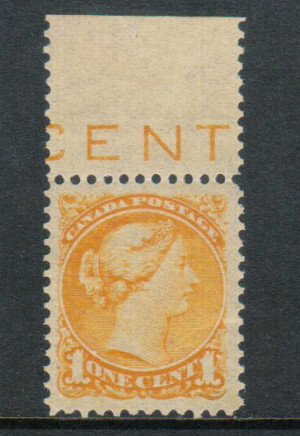 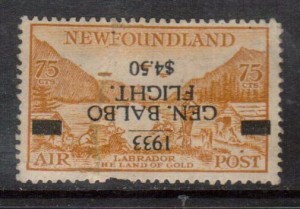 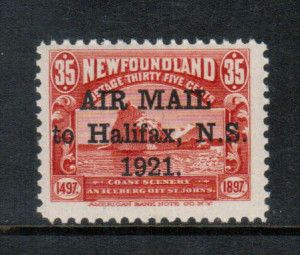 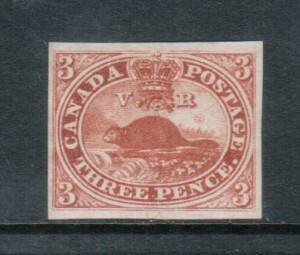 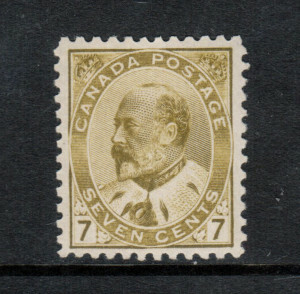 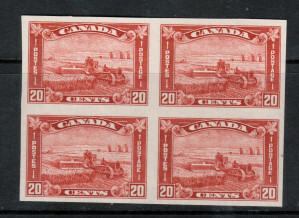 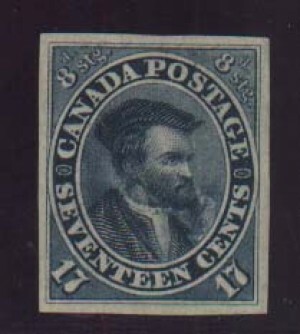 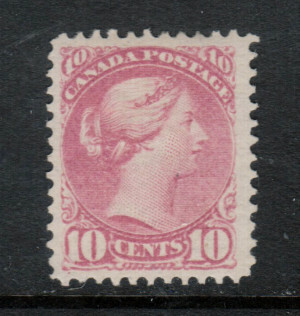 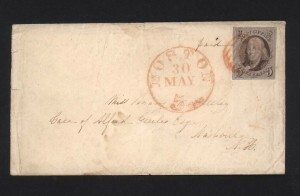 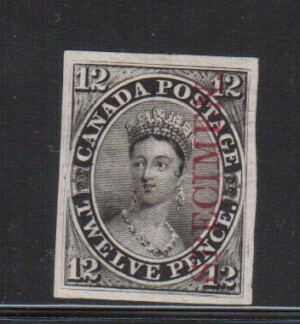 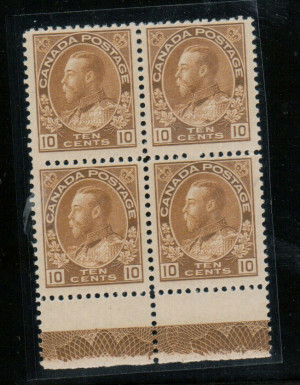 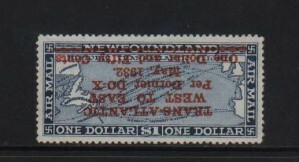 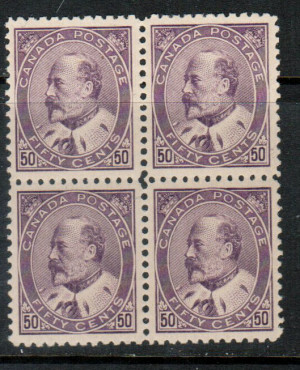 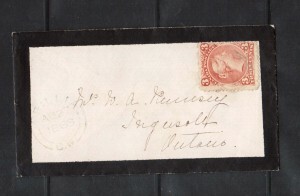 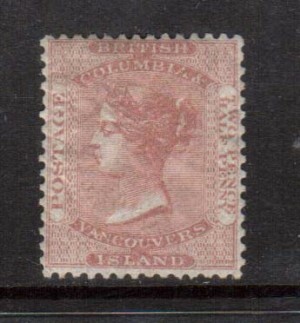 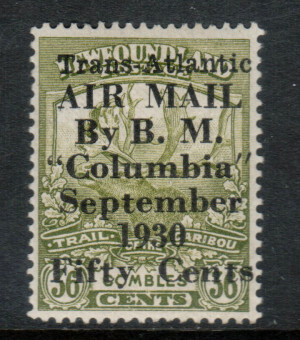 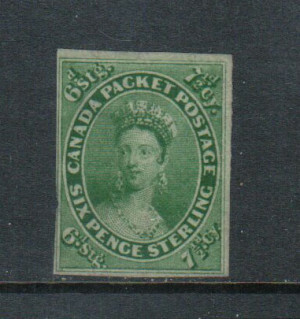 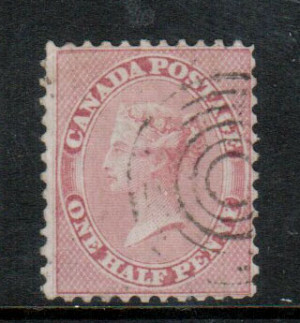 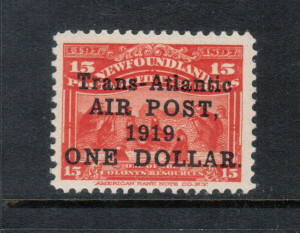 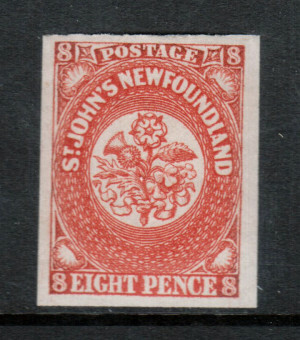 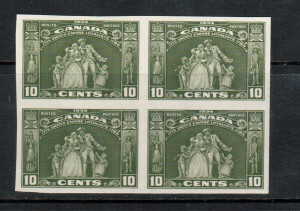 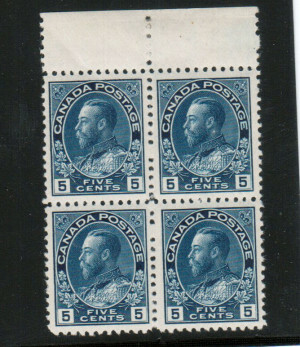 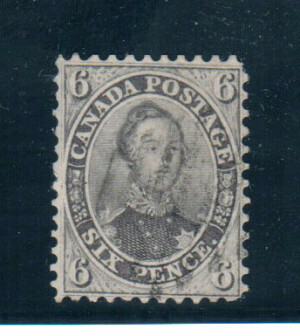 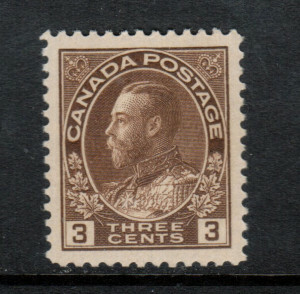 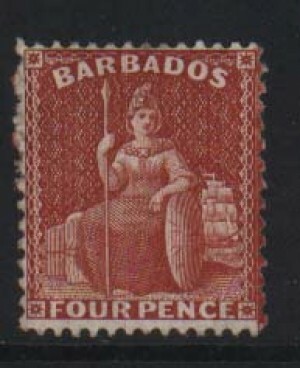 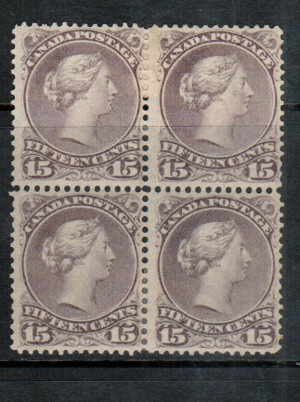 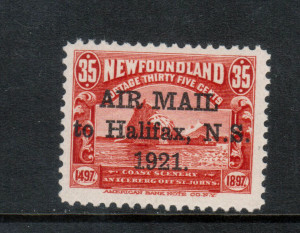 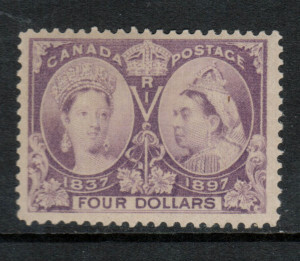 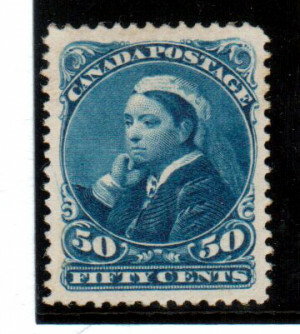 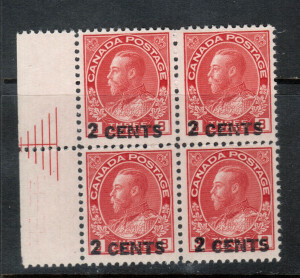 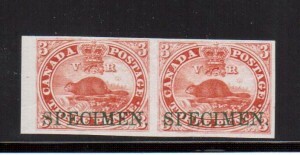 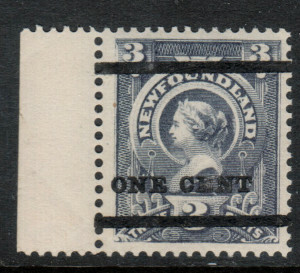 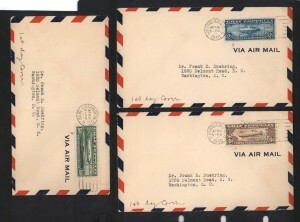 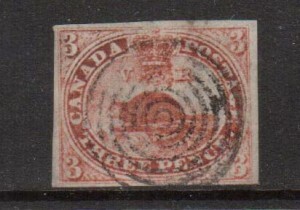 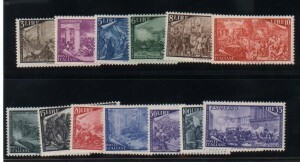 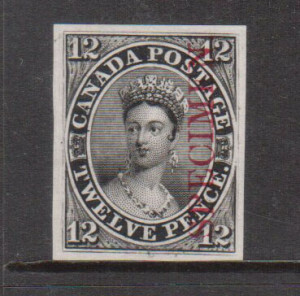 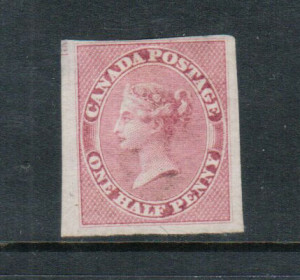 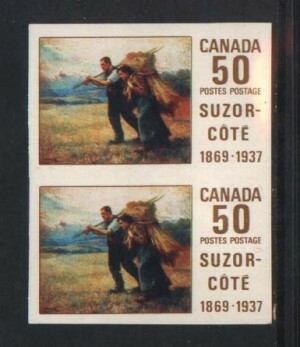 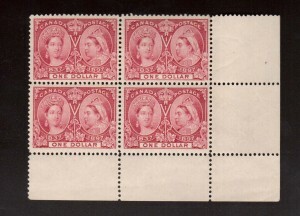 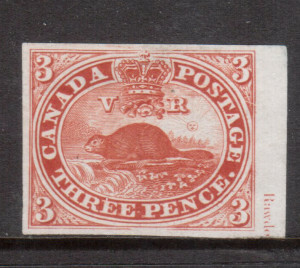 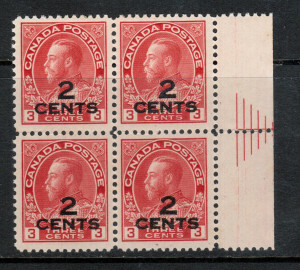 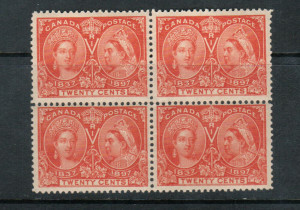 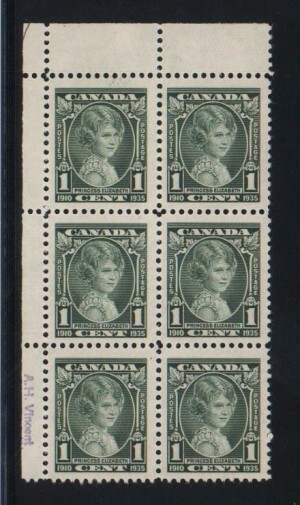 We attend many philatelic shows across Canada. 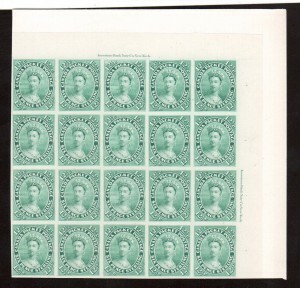 Keep up on our always evolving product inventory. 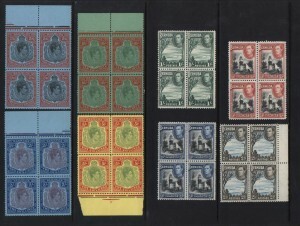 We are continuously adding new inventory since we are always buying. 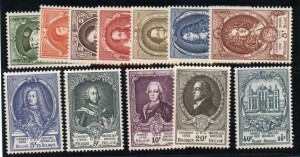 Members of CSDA and APS.